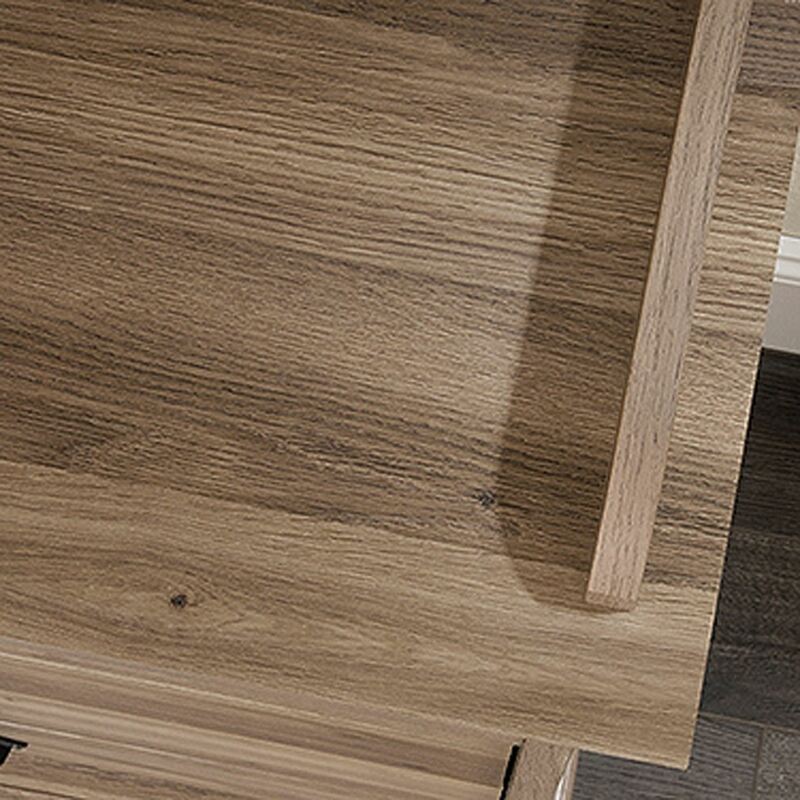 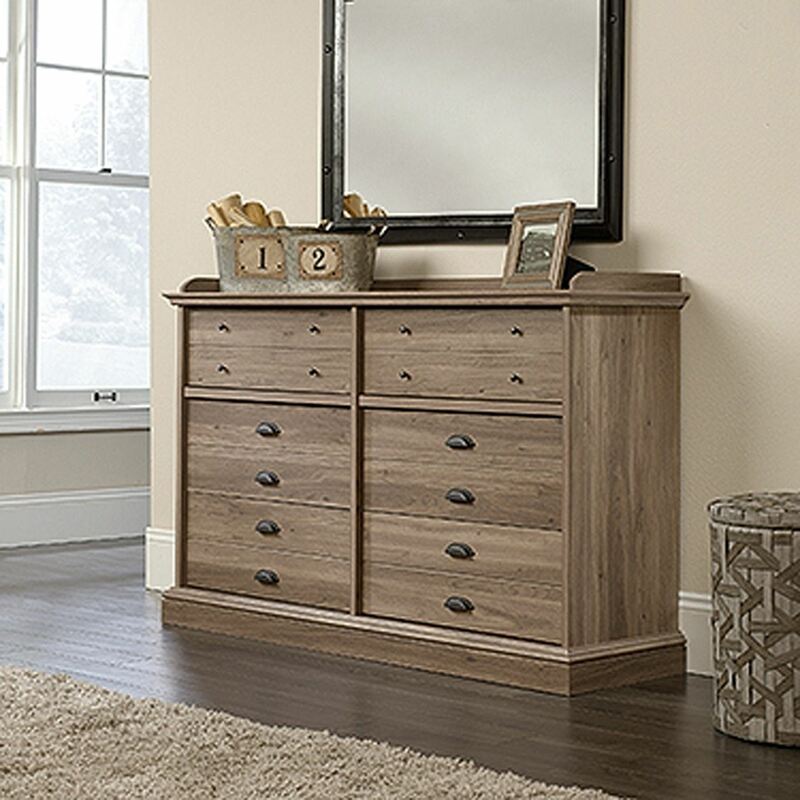 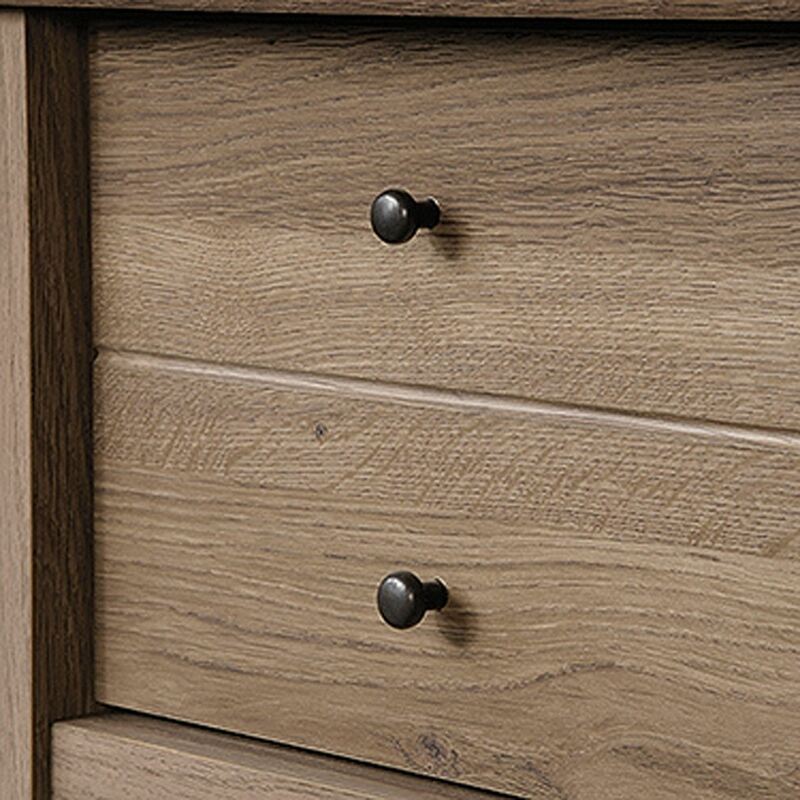 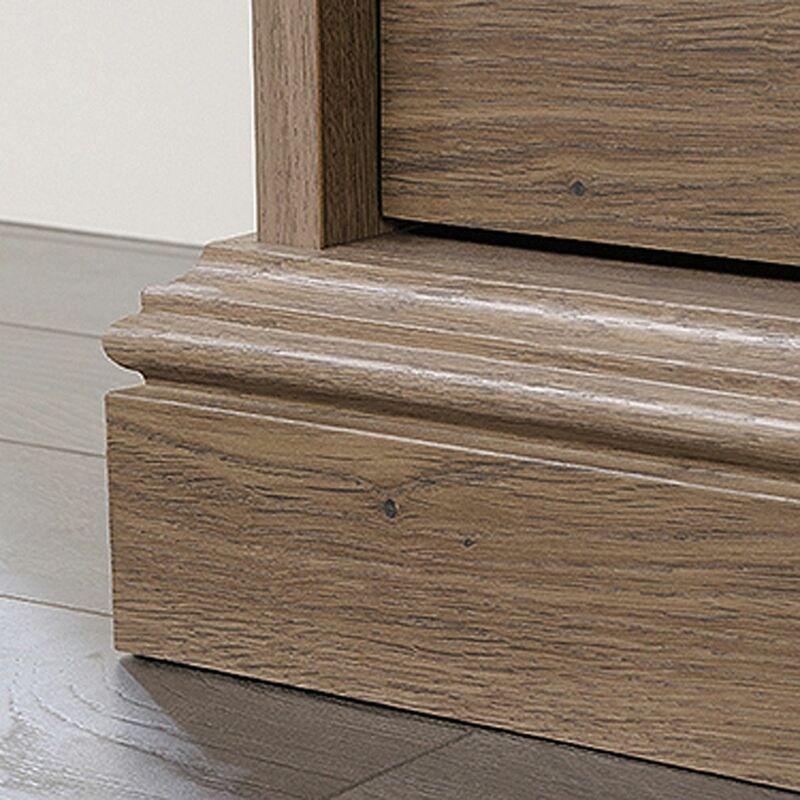 Barrister Lane Dresser Salt Oak By Sauder. 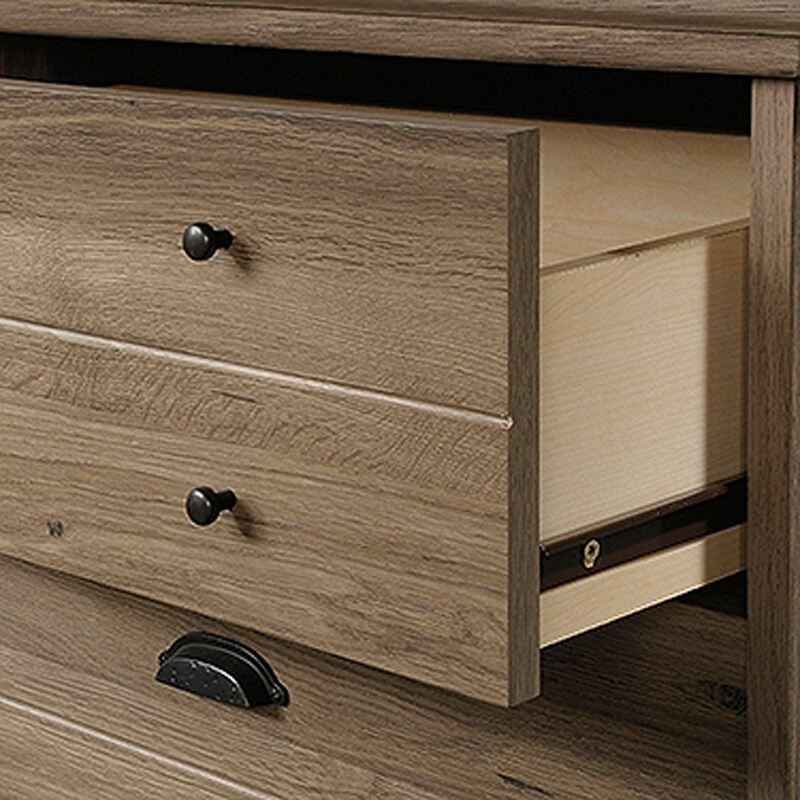 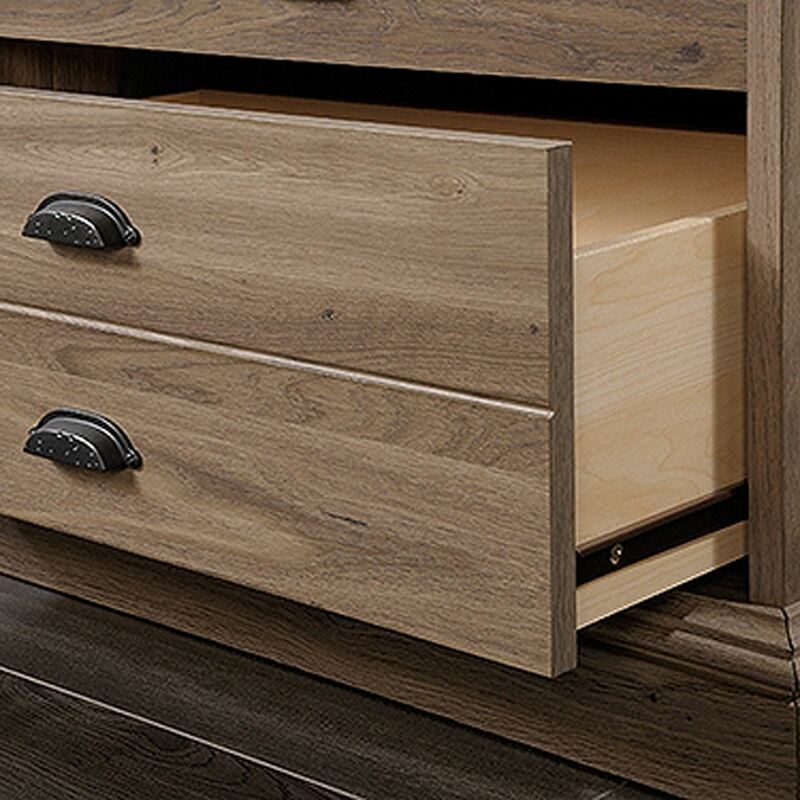 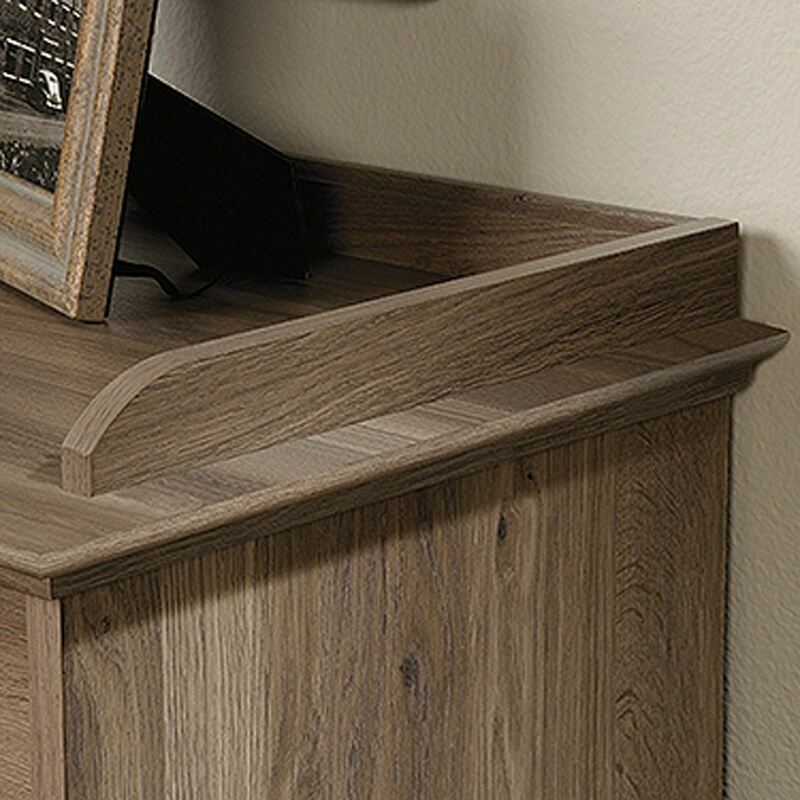 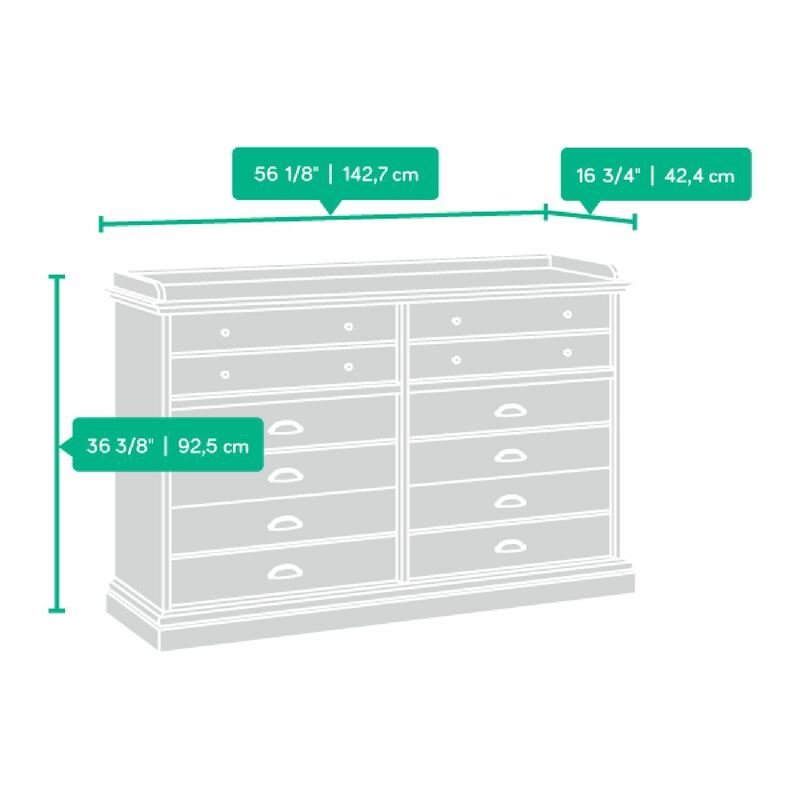 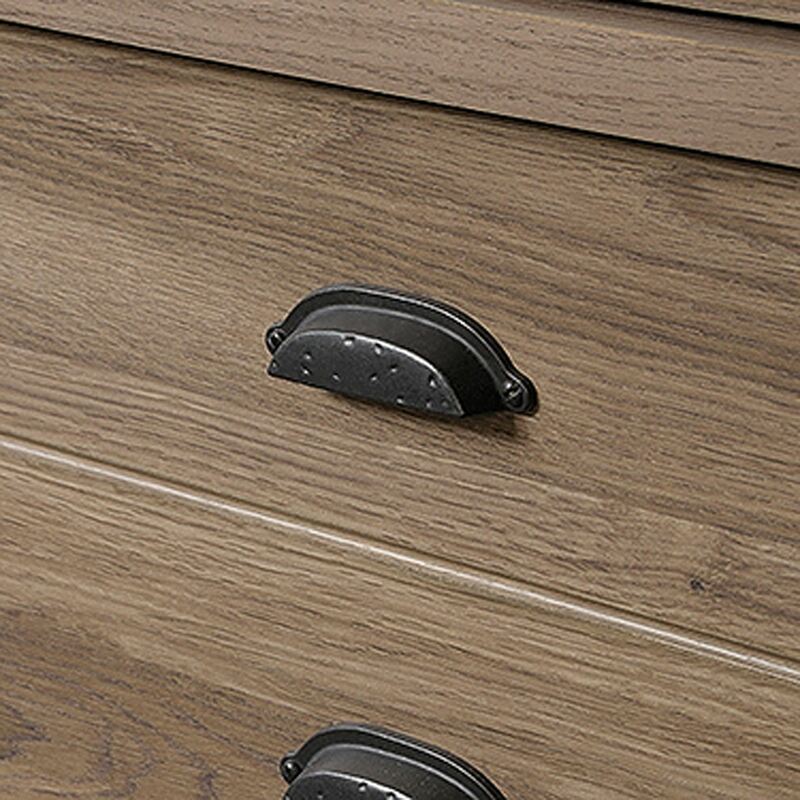 This bedroom dresser provides plenty of drawer space to stow away belongings. 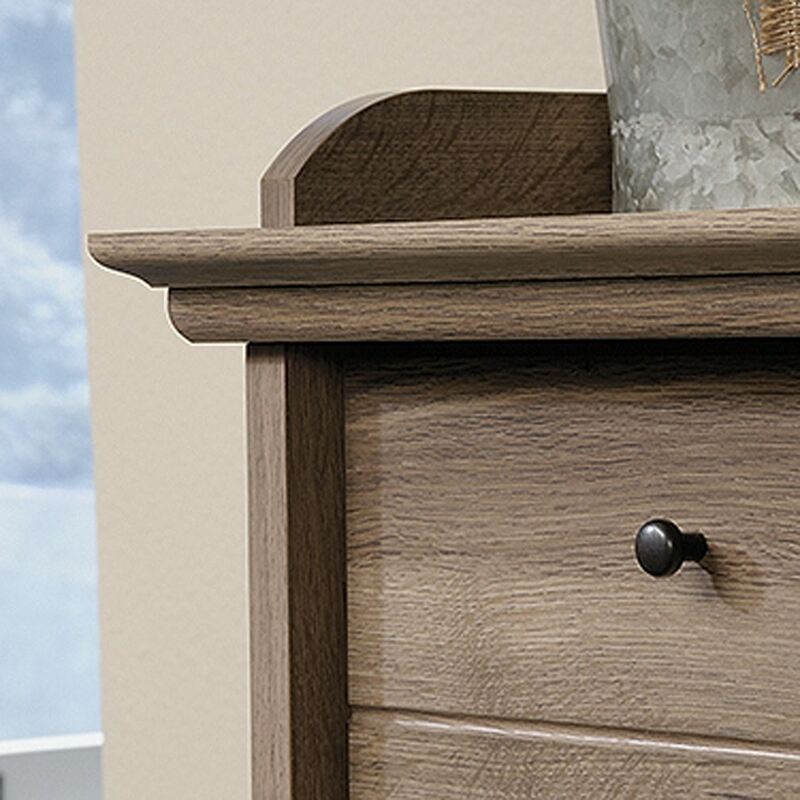 Use the top dresser shelf to display household items.